Allwell Solutions have dedicated team are focus on delivery of a quality product from start to finish. We adapted to the technology and provide right solutions to our customers. Central to this success is the proactive communications culture at Allwell Solutions which leads to potential problems being spotted and resolved, earlier rather than later, at critical times during the project. We offer to our customers an all-inclusive service. Our proactive account managers work closely with authors, publishers and printers from manuscript to final product, all at a very competitive price. You have a single point of contact with a client-focus team leader. 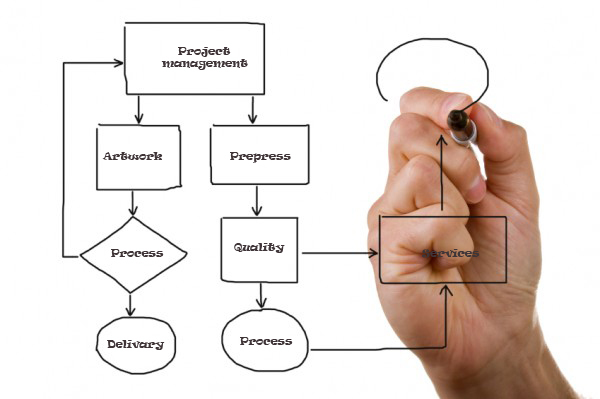 We ensure that the right systems and people are in place to implement your requirements. We conduct regular review meetings with the client and prepare regular status reports.